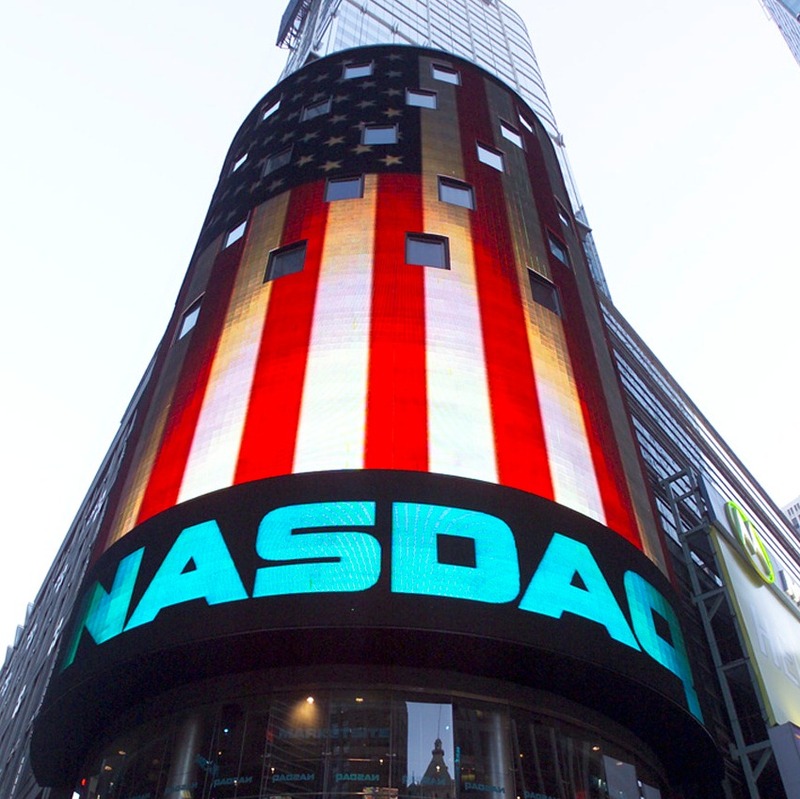 Nasdaq has launched the Nasdaq Financial Framework for financial infrastructure providers. The framework is “immediately” available to more than 100 market operator clients globally, including traditional exchanges, inter-broker dealers and alternative trading venues, clearing houses and central securities depositories (CSDs). Adena Friedman, president and COO, Nasdaq, says the framework is the result of “significant R&D efforts” and the offering is now a “modular portfolio” for a “more flexible, tailored approach to each client’s business and their ambitions”. The framework consists of a single operational core that ties together the portfolio of Nasdaq’s business functionality across the trade lifecycle, in an “open” framework whereby exchanges, clearing houses and CSDs can integrate Nasdaq’s business applications with each other, as well as with other external solutions. It also enables market operators to use the “latest in technology developments” – including blockchain. Nasdaq Core: The “heart” of the framework – an open, deterministic, communication, operations and resiliency layer. Nasdaq Core Services: A set of optional shared services for additional capabilities beyond the direct connection to the core for operations, messaging and other core framework services. Services include connectivity (supporting ITCH/OUCH/ FIX/FIXML/ISO15022/20022), Data Store (collects data from any source connected to the Core), and blockchain. Nasdaq Business Applications: End-to-end portfolio of business functionality supporting the full trade lifecycle. Modular in nature and fully interoperable.